With today’s latest digital technology and state-of- the-art wide format color printers, Dot Club is pioneers in Faisalabad City who offers solutions for printing onto a variety of mediums. 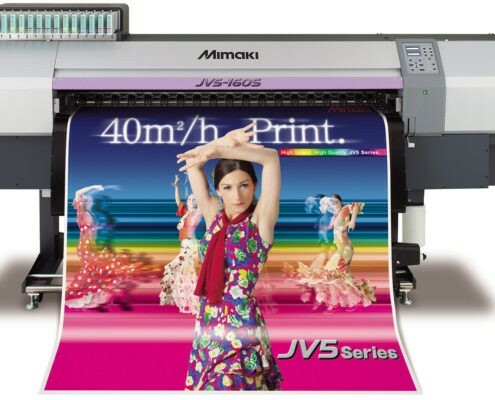 We offer digital printing service, digital heat transfer printing, mug printing, t-shirt printing, Photo Prints, Direct Print on art card, art paper, offset paper, sticker, and many more medias..
deals in all kinds of Sublimation & Digital Printing items Like Sublimation Heat Transfer Paper, Sublimation ink, Sublimation Mug, Sublimation T-Shirt, Sublimation Caps, Sublimation Photo Frames Available at whole sale price ! Promotional Ceramic Mugs, Sublimation Mug Printing, White Mug Printing, Magic Mug Printing, Animal Handle Mug, Heart Handle Color Mug Printing, Big Mug Printing First time in Faisalabad- Pakistan. also available many more custom gift items like inkjet balloon printing, mug printing, sublimation photo frame, water bottle, sublimation cushions, magic cushions, MDF key chains, MDF photo Frames etc.